The ICTIM series of courses on TCM allow the busy health care professional to learn about this very valuable system of medicine in their own time and at their own pace. 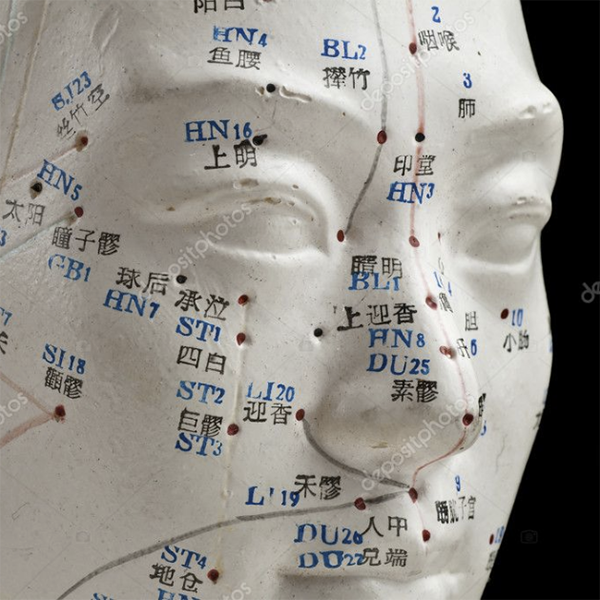 Progression through the different courses introduces the basic theories and philosophy of TCM, its role in modern integrative medicine, and the scientific aspects involved. Course Suitability: Health care professionals. These two lectures form the foundation for the understanding of Chinese medicine. It covers the significant intellectual insights that evolved in the development of Chinese medicine and how this influenced diagnostics and therapeutics over the centuries.